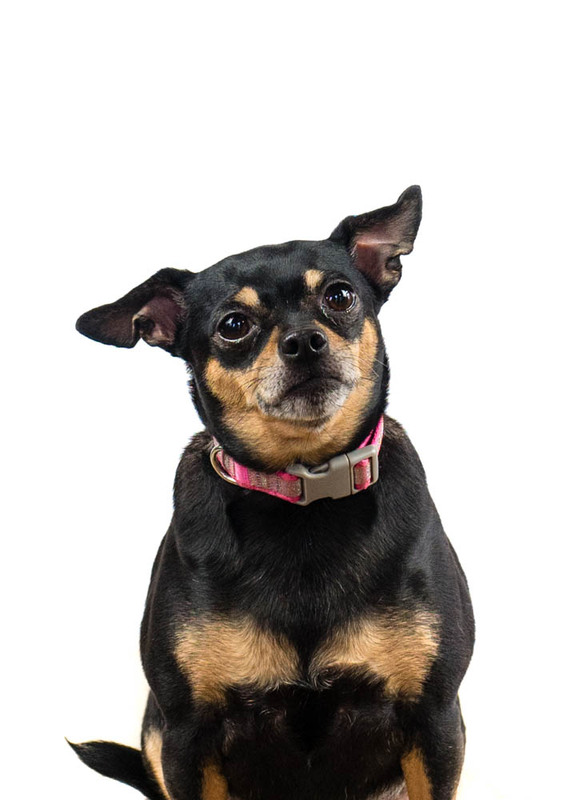 My name is Rob Townsend and at the time of writing this I’ve been on this earth forty-odd years, so this pet photography career could be seen as a kind of a genteel mid-life crisis. I’d been interested in photography for many years (I’ve seriously lost count of how many cameras and lenses I’ve had) and been a dog owner for about 15 years (I haven’t lost count of those: it’s three). It took me until a few years ago to combine the two interests though. 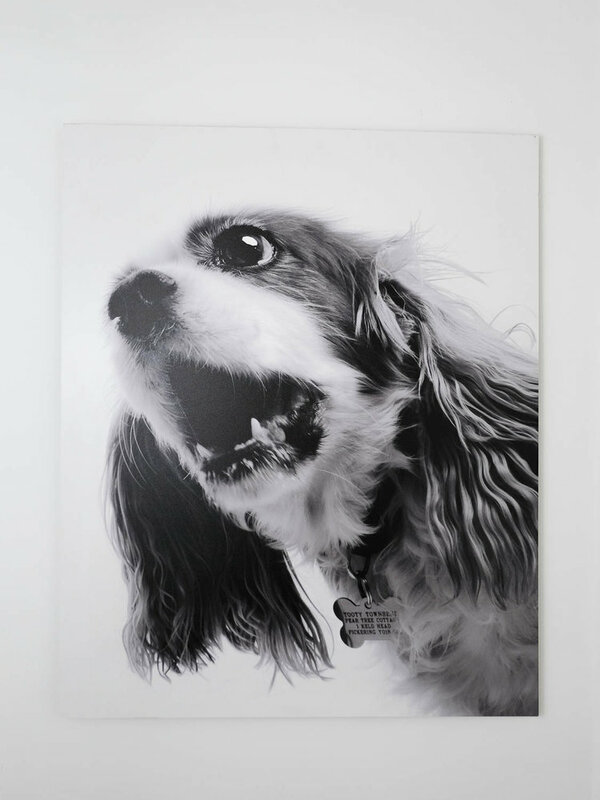 I can trace my journey to pet photography back to 2010 when our first dog Tooty had been diagnosed with terminal cancer. Our friends Mike and Amanda bought us a professional photo session as a gift, and we spent a very enjoyable hour or so with Tooty in the studio of a local photographer called Scott. We had three of the photos from that session made into artworks that still hang proudly on our walls. Having those pictures produced was one of the very best decisions we ever made. It’s an unavoidable fact of pet ownership that they leave you before you want them to, but every day when we walk past those photos of Tooty, we remember what a loving, lively, cheeky dog she was. When we got our second dog, Jasper, we resolved to make sure we had lots of good photos of him. In parallel with the consulting career, I’d been studying for an arts degree in photography for a few years, and in 2015 I made the momentous decision (supported by my wonderful, long-suffering wife Ann) to divert off the corporate career path and devote myself to photography. I told friends and family that I planned to launch a photography business and asked if anyone wanted to give me any commissions to build out my portfolio. One of the first to respond was Sharon, the landlady of the local pub, who had seen my photos of Jasper (and by this point the new addition Henry) and asked if I’d do portraits of her three dogs Bailey, Boo and Betty. I realised that I really enjoyed photographing dogs, and not just my own. And I did it! 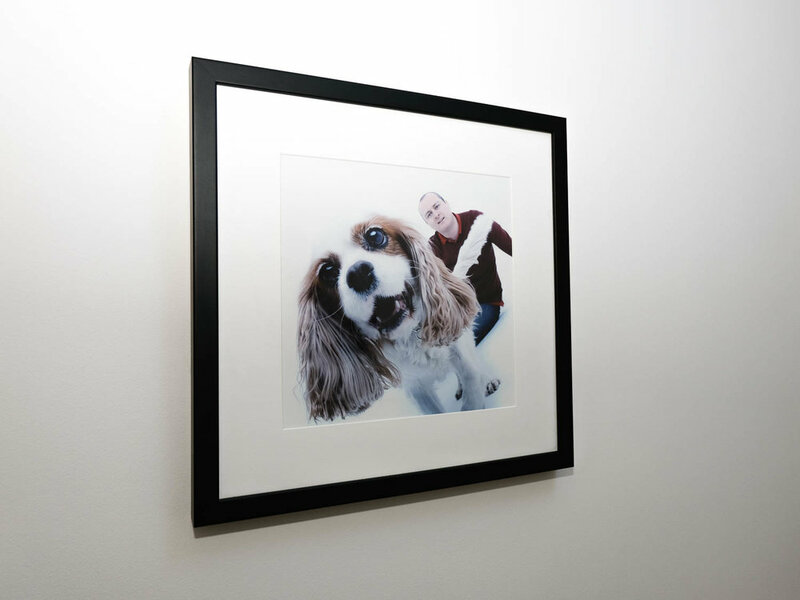 By the time of the exhibition I decided that I LOVE to take portraits of dogs, and that this was the specialism I wanted my photography business to have. 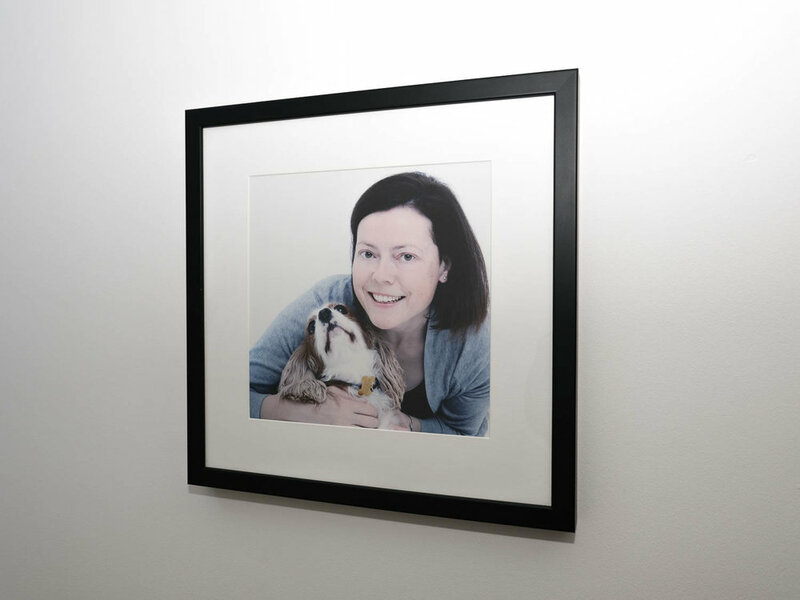 The launch party for the exhibition morphed into the launch party for Paw Prints Pet Photography. And credit is due to my old mate Gillian for suggesting the name! That was quite a few years ago now, and I’ve never looked back. A couple of hundred pooches have passed in front of my camera since then, and every one of them had its own distinct personality. I always consider it a privilege to be able to capture that personality in a portrait for the owner. And that, dear reader, is how to become a dog photographer! If you’d like to book a dog photo session experience, get in touch by calling 07800 877932 or clicking the button below.